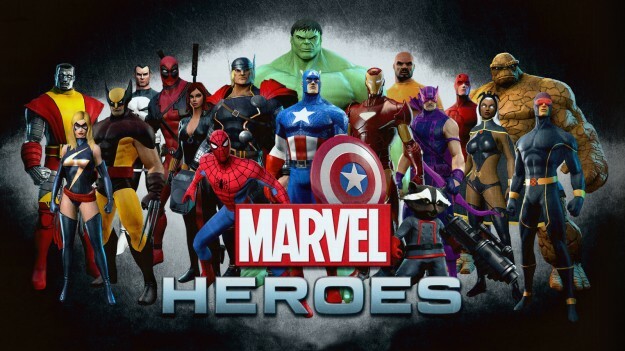 No More Heroes Any More: Whatever Happened To Our Superhero Games? 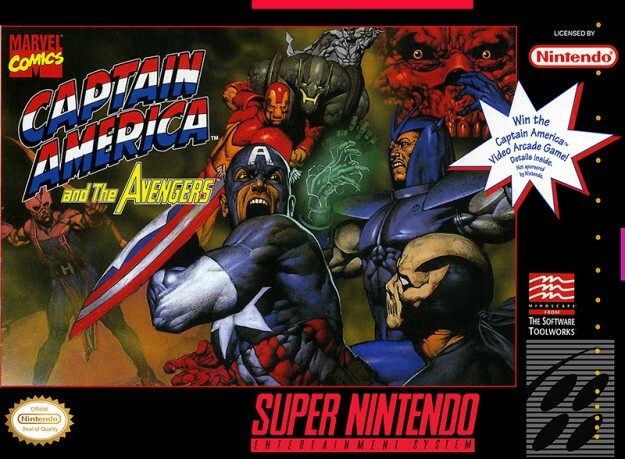 Back in the days of the SNES and the Megadrive, Genesis to my American readers, Superhero games were a dime a dozen. The shelves at my local Blockbuster were filled with rental options ranging from Spiderman games to X-men games to Superman games. Not most were mildly formulaic affairs where you were simply walking from left to right and punching things that got in the way, but they were true in their canon, and more than that, they were fun. These days however our choices are getting slimmer and slimmer if you want to scratch that hero itch. 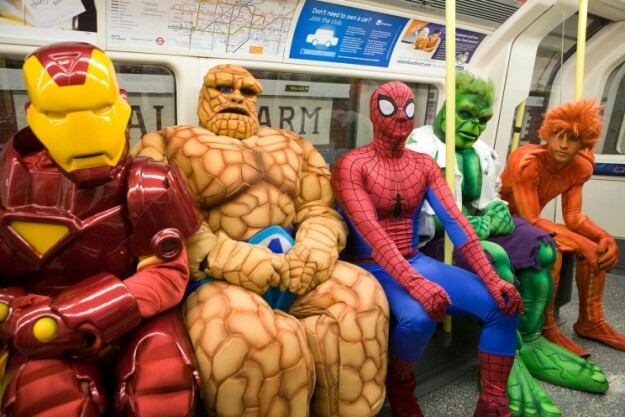 I’ve always had a love for comics and the concept of superheroes. I’ve stated many a time that my genuine first word was Batman. At first it was the cartoons that got my attention, the Saturday morning fun time of Spiderman and X-men animated series drawing me in with their insanely in depth plot arcs that stretched across series. As I hit my early teens I dabbled with the occasional graphic novel here and there but couldn’t get into them, then my brother started buying me Punisher, Deadpool and the justifiably popular Watchmen. This education in comics started slow but over the past couple of years has sprouted into a full passion of mine. It has even got to the stage now where I will finish watching a Marvel film and spend 30 minutes explaining to anyone near by what they got wrong. With games it’s a different story, very few super hero games ever truly grabbed me by the balls and super punched me to the moon. One of my main obsessions as a younger man was the delightful and amazingly clever Freedom Force. 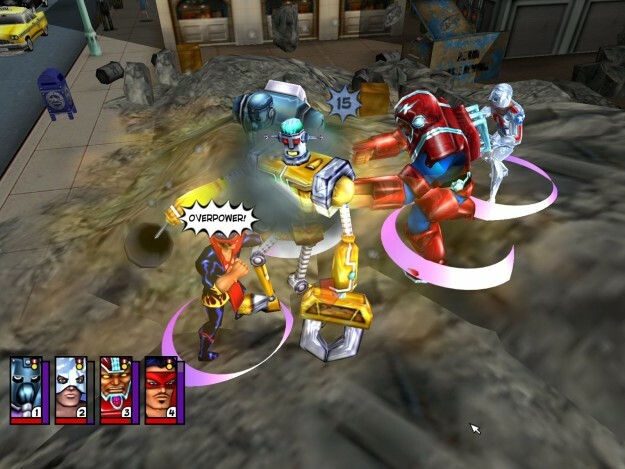 Not only was this an action RPG where you could take some super heroes around a city and throw cars at goons, but it also thrived on a modding community that is still going now. Every comic character has been added to the game by modders and it’s bloomed into a game that could last forever. After that the seed was sown for me to fall in love with the Marvel series of games that began with X-men Legends and went through into the Marvel Ultimate Alliance series. The premise was just like Freedom Force but this time there was some better designed levels and all the characters were put in legally and not in complete disregard for the concept of intellectual property. The only problem I had, and still have today, with Marvel Ultimate Alliance is that none of my friends nor my girlfriend can stand it, each turn their backs on it for various reasons but the main one being cited it “I can’t tell what’s going on”. Personally I loved being able to mix and match my squad and completely ignore boring characters like Thor and anyone from the Fantastic 4. Since then we’ve been left with mostly the dregs, sure the fighting scene has been kept alive by Injustice Gods Among Us and ultimate Marvel Vs Capcom, until Activision pulled it, but with those games there is no real heart and stories that have to be tailored for the game as opposed to riffing off the fantastic canon of the source materials. Lego have given it their best with Lego: Batman and Lego: Marvel Super Heroes, but they are just Lego games. Now don’t get me wrong, I have played and enjoyed Lego games, but when all is said and done they are essentially just reskins of the same game over and over again. “I need to get up that wall” I think to myself “oh I know, I’ll just smash everything until some blocks bounce up and down.” The end. There have been some attempts at non-licensed super hero games. [Prototype] and Infamous being the prime examples, but without the prior history for these characters it’s a lot harder to feel invested. It’s like watching The Rocketeer and then playing Dark Void, you know the sensations you’re supposed to be feeling but instead you’re just left with Nolan North and a sense of want and nostalgia for the old days. So where do we stand today? Well unfortunately both of the powerhouses in comics, DC and Marvel, have gone down the Free To Play MMO route. Are either of their MMO’s good? I have no idea because I have things to do and can’t sit around playing MMO’s all day. Recently we saw the brilliantly written but awfully made Deadpool and all of Activision’s Marvel games disappear from all digital market places. It is presumed this is because Disney now own Marvel and they are calling in nefarious favours, or just subtley pointing at their watches and a contract outside Activision HQ. My real hope is that Disney get off their well paid arses and actually release a real Marvel game, one that isn’t iOS, isn’t free to play and isn’t an MMO. I want a proper game, I don’t even care if it’s a kart racer these days, just something real and tangible. Disney are making crazy money from the Marvel licence with the films, and toys, so it should only make sense that they roll some of that money over to the game studios, but alas, instead we get awful Avengers games that use Kinnect. Finally we have DC, owned by Warner Brothers for a fair while now they have really been kicking back and riding on the success of the dark and dirty Batman – Arkham series. Don’t get me wrong, I love all three of the games, but one Batman franchise doesn’t make for a happy fanboy. 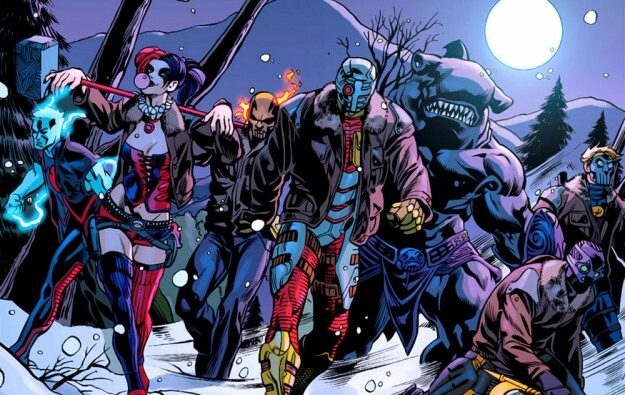 We need some Green Arrow, Booster Gold and finally the potentially teased Suicide Squad games to come out to the masses. With the Justice League movie (Superman Vs Batman) in the works Warner Bros would be as insane as the Joker not to cash in by getting a game out. Not something thrown together, but something that took more than 6 months to make and something that not only comic fans can sigh relief with but also something that breaks the stigma of movie tie in games.